Most Pointless Beauty products of 2010! Now I'm sure we all own afew beauty products that we deem as 'pointless' I know I own a No7 Brow pencil in Blonde that just doesn't look right on my brows and a moisturizer for dry skin that breaks me out in spots just by looking at it. But I'm not talking about just useless products that may be useful to someone else, I'm talking about downright pointless products that just really haven't got a real reason for being on the market! First up is the Urban Decay Luxury Lipstick Cap... now I was umming and ahhing whether or not to include this as I know it's a product purely for aesthetic reasons and that is basically why anyone would buy it. However personally the Urban Decay lipsticks are boarding on slightly pricey as it is...and buying the additional 'Luxury' cap just seems so... pointless! Kind of the present you'd maybe buy someone that has everything...but then again would you? Seeing that the cap only fits Urban Decay lipsticks. I think if Illamasqua or MAC came out with something like this for charity then it would maybe work! But for me this really doesn't. 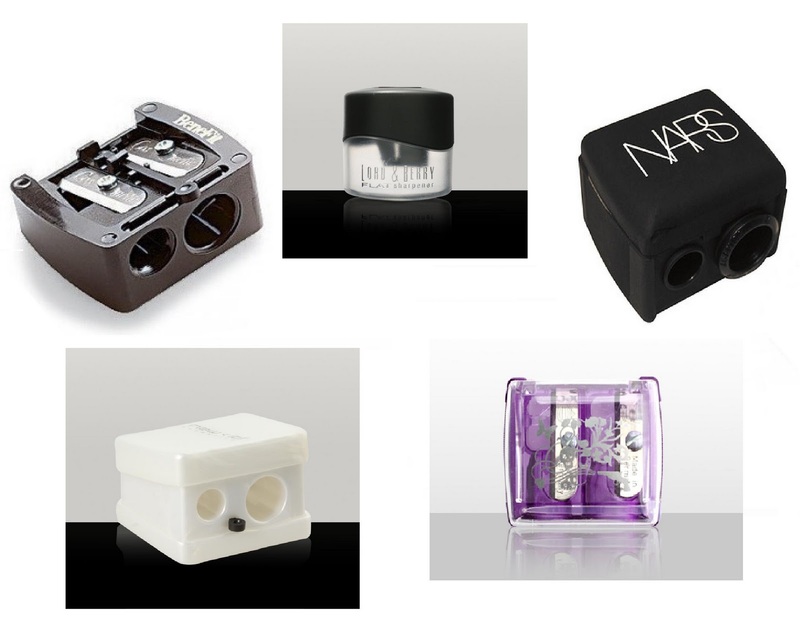 Next up is Branded Pencil Sharpeners...Benefit have one, as do Cid, MAC, Urban Decay, Lord & Berry, Nars to name just afew. All ranging from £2.50 (Mac) to £7.00 (UD & Nars). Ofcourse some awkward pencils do need special sized sharpeners, which in itself is annoying. But really why would anyone need a branded pencil sharpener when you could easier pick one up for a normal one for 50p! I kind of get the feeling all these brands are almost capitalizing on all the beauty addicts out there as they all have the brand logo on there. 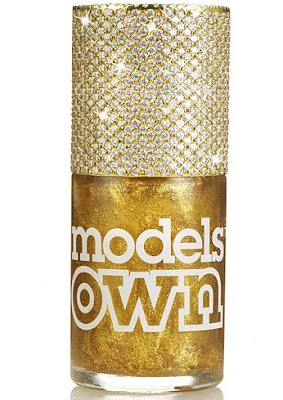 Last but not least is Models Own £83,000 Gold Rush Nail Polish...now this is a low end brand that sell there nail polishes for £5 each. They aren't indulgent or excessive..but this nail polish really is so excessive, I'd go as far as to say sickeningly so! This really wouldn't of made my list if the money was going to charity but it's not, it's just another example of how we live in such a stupid world sometimes. Where there are millions of people still dying of hunger yearly and nail polish being made for such an excessive amount. 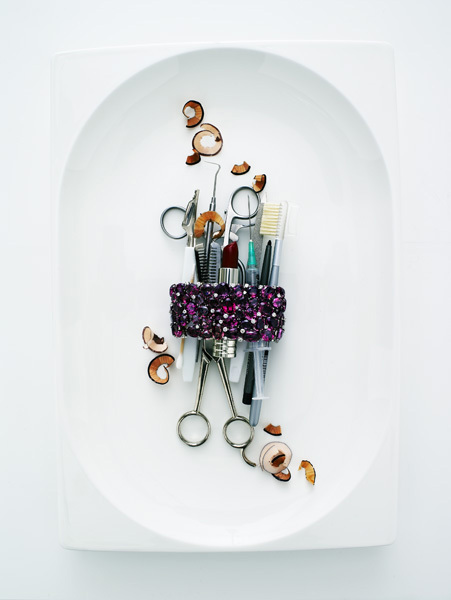 Make sure to watch out for my more cheery post on the most useful beauty products of 2010! These items are crazy! 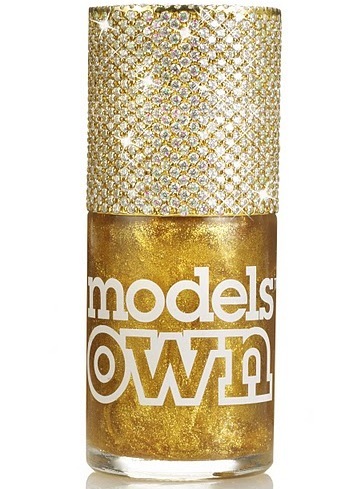 Although I must say the Models Own gold nail varnish is still £5, it's taking the micky out of a genuine nailvarnish which is £83,000 and saying "look we've made the same thing for like 0.00001% of the pice" so I totally support Models Own for that cos as you say, people are starving and idiots are spending their money on this?! Im currently using one of Antons pencil sharpners that I nicked from his pencil case! I think it has a tranformer on it or summat! haha. Totally agree with everything on here but they know girls are magpies, especially in winter! So kudos for their half successful marketing! loved this post. definitely agree with you on everything (especially the nail polish...what a joke!). can't wait to see more posts like this. Right with you! The UD lipstick lid is nice and not too excessive, maybe as a treat for someone special. But branded sharpeners are nuts and as for eighty quid for Models Own polish - get a grip! a "luxury" cap that doesn't even look luxurious? Hmm. But you're right, the models own polish tops the cake for "most ridiculous." what's even more ridiculous is that there's probably somebody out there who will buy it. good post, i completely agree with you, particularly the sharpener & lipstick cap!!! You know I actually wonder if anyone actually has bought that polish. They do the same shade for £5. Very odd. That nail polish just HAS to win!!! gosh think of what you can buy with £82,000 ! ridiculous !